... because you will have no oil or gasoline on yourself and on your clothes. ... because the electric motor is quiet. ... because no pollutants are emitted by the electric motor. ... because the potential maximum speed of the karts is 130 km/h. 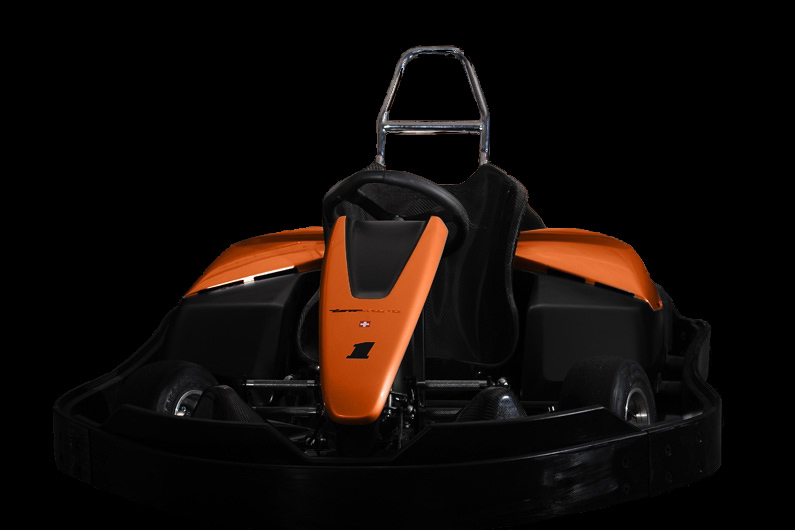 ... because the design of the kart is symmetric and it has adjustable steering wheel and pedal.